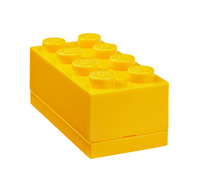 Our neat new LEGO minifigure display and storage boxes are officially licensed by LEGO themselves and are rapidly becoming a firm favourite here at STORE. 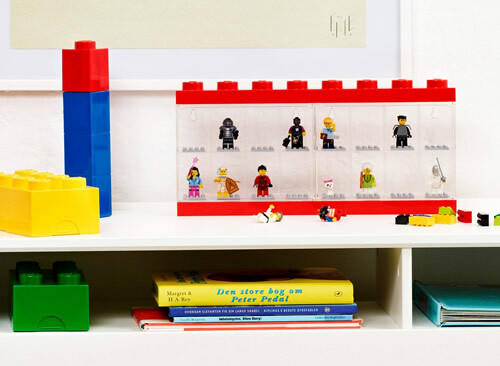 Just like the original LEGO bricks, each LEGO figure storage case can be clicked together and stacked to create a minifigure display structure. 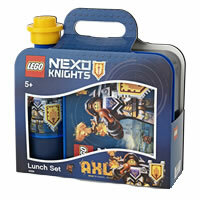 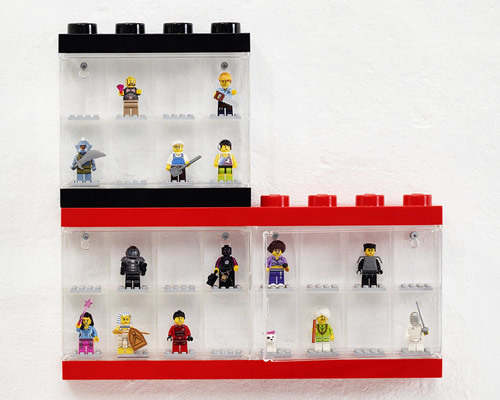 We think they're a great storage idea to keep your prized minifigure collection neat and tidy and free of dust. 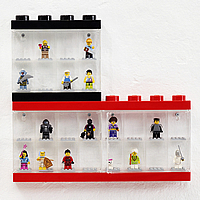 The large LEGO display case is designed to store a full collection of 16 LEGO minifigures and can be seen in the above image. 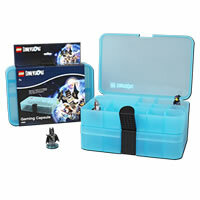 Each case has a crystal clear, hinged door and has grid plates for your figures to stand on which can slide in and out of the case. 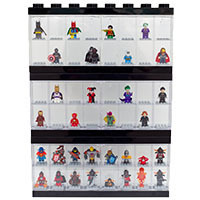 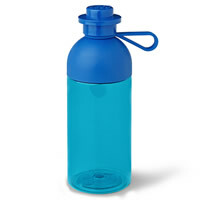 The case has holes in the back for easy wall-mounting or as shown below the display cases can be used free standing and stacked if preferred. 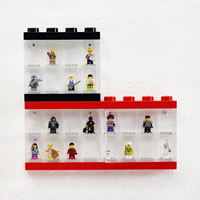 New for this year, this official LEGO Minifigure display case has been redesigned and is soooo much better than the old version. 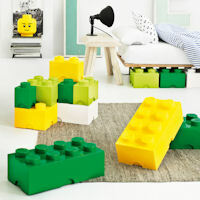 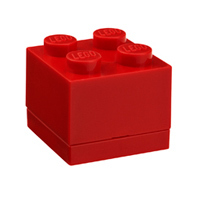 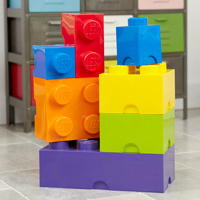 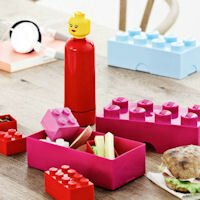 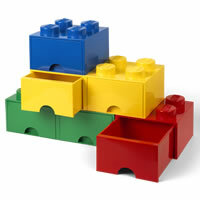 LEGO fans big and small are going to love this fab LEGO storage box!